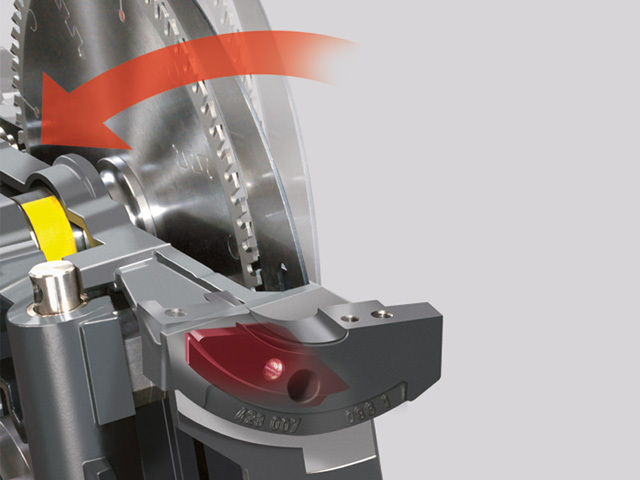 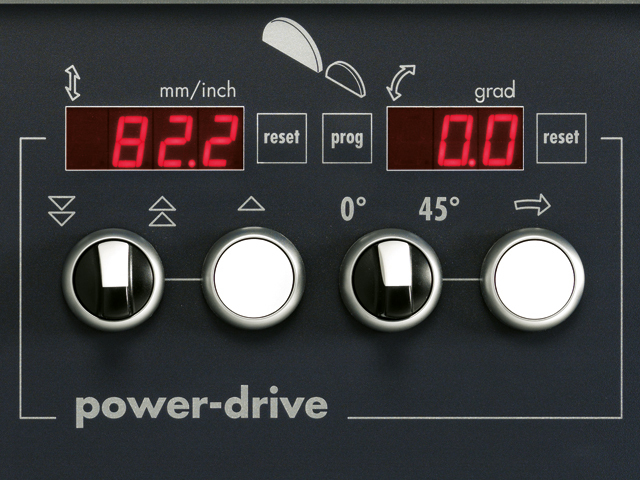 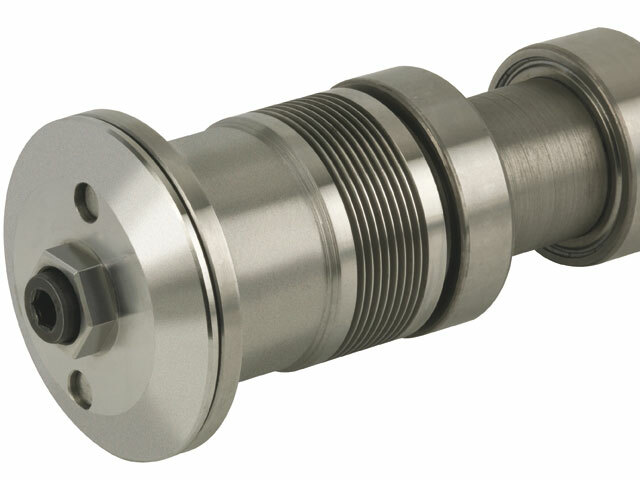 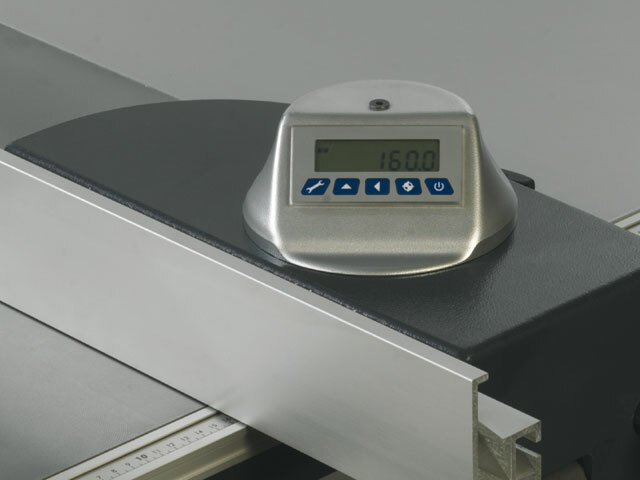 Flexible solutions for individual requirements. 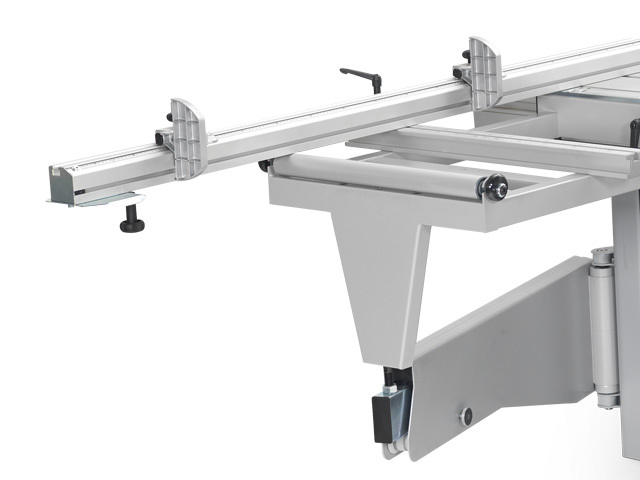 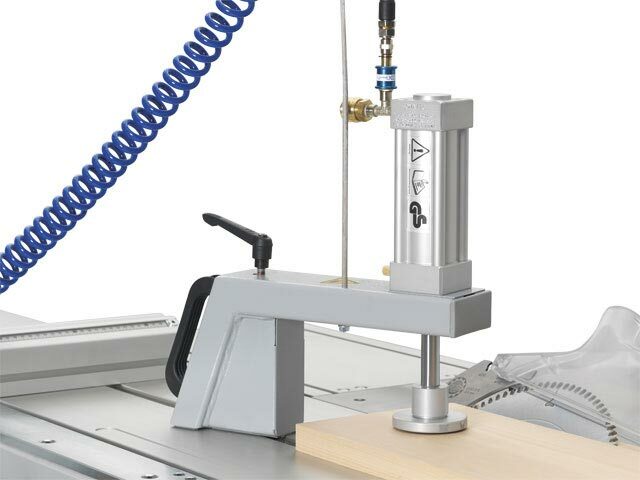 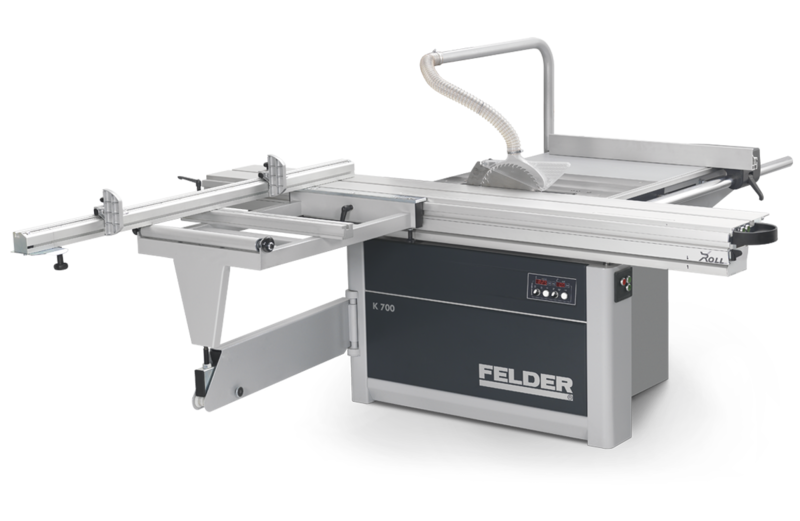 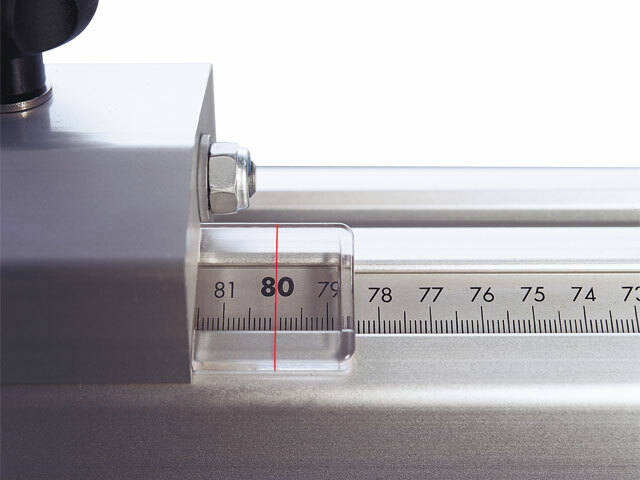 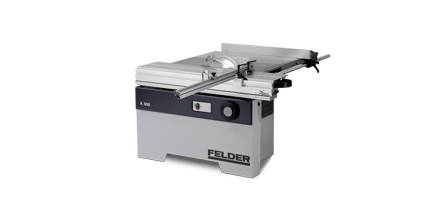 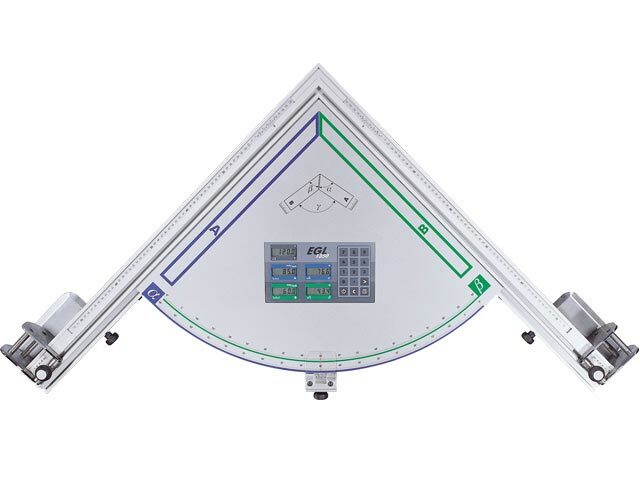 The K 700 is available in 3 different models, all with the 'X-Roll' sliding tables from 1300 mm in length on the basic, 2050 mm on the Professional and 2500 (optionally up to 3700 mm) on the K 700S, ensuring perfect woodworking results. 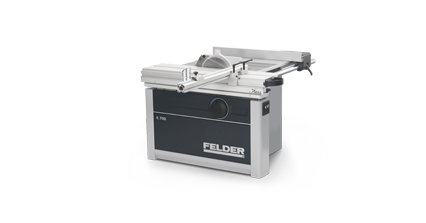 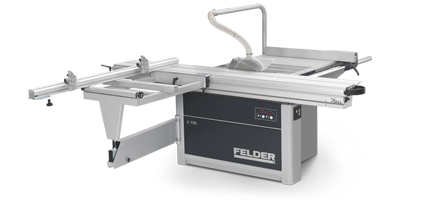 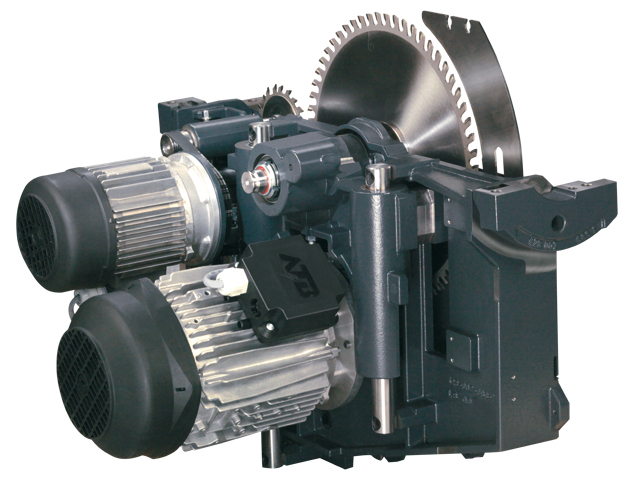 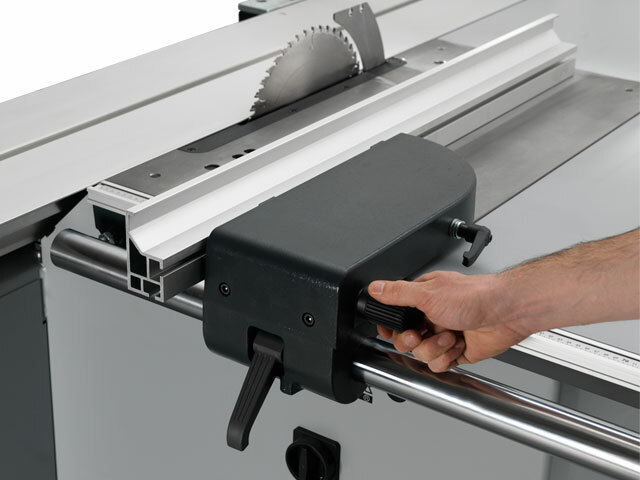 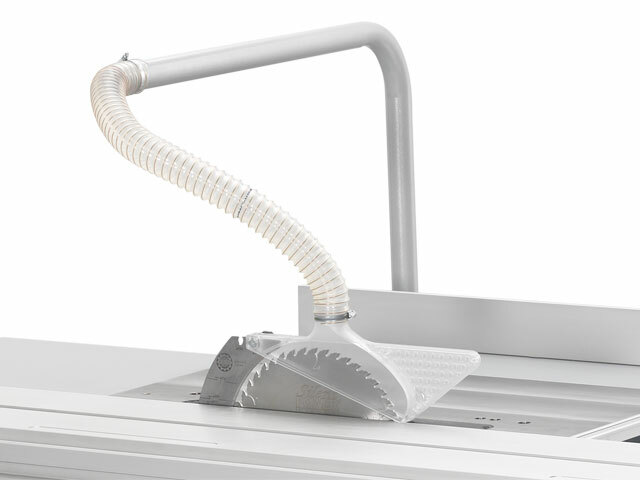 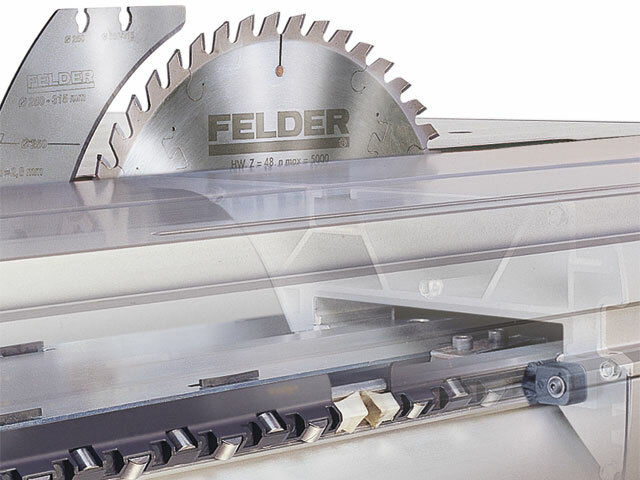 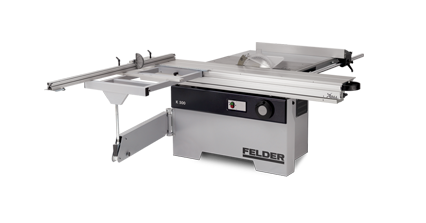 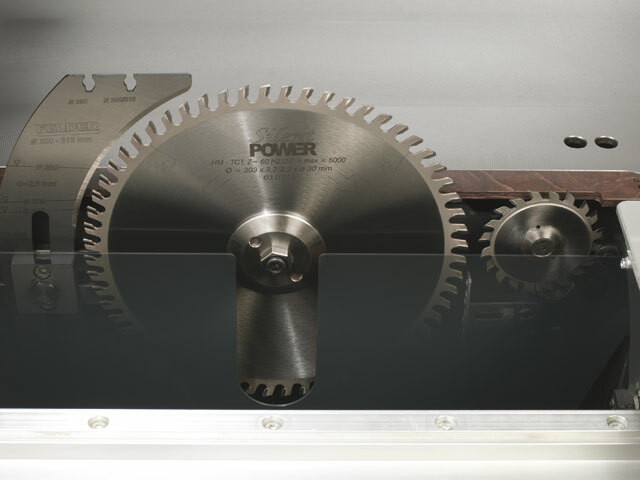 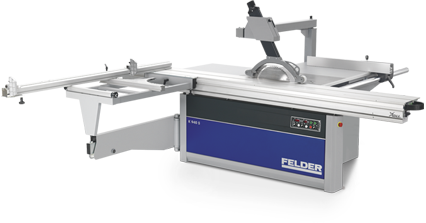 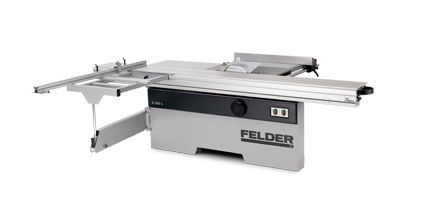 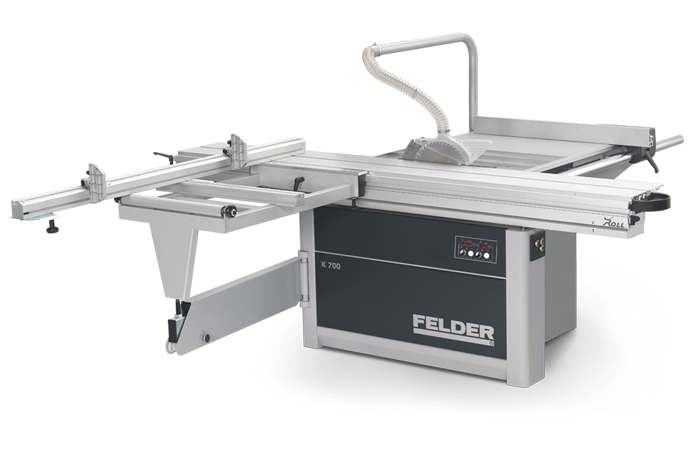 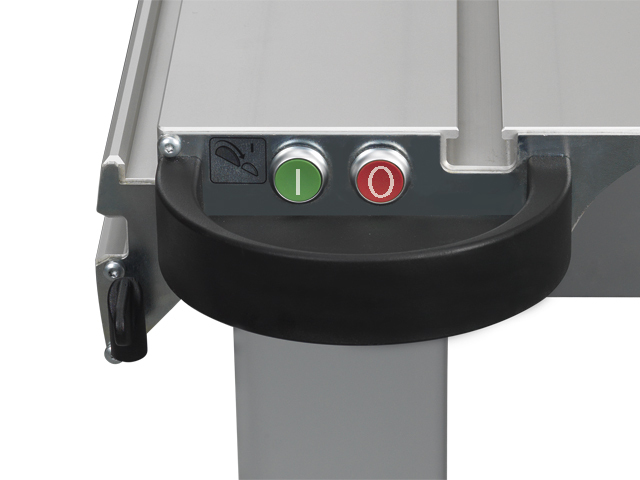 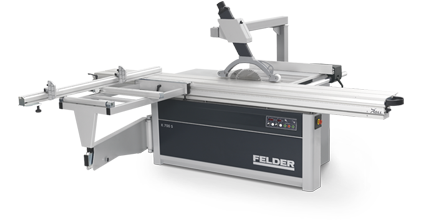 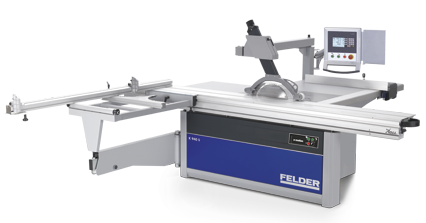 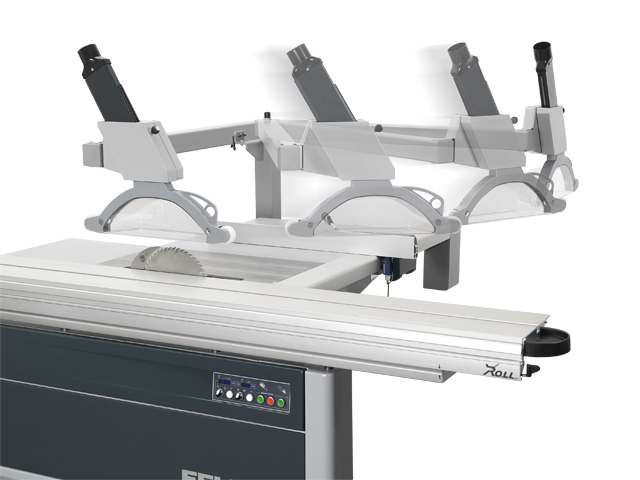 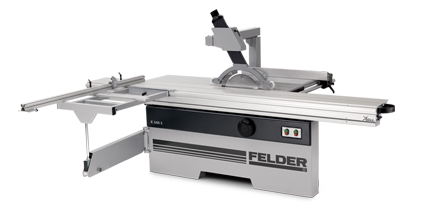 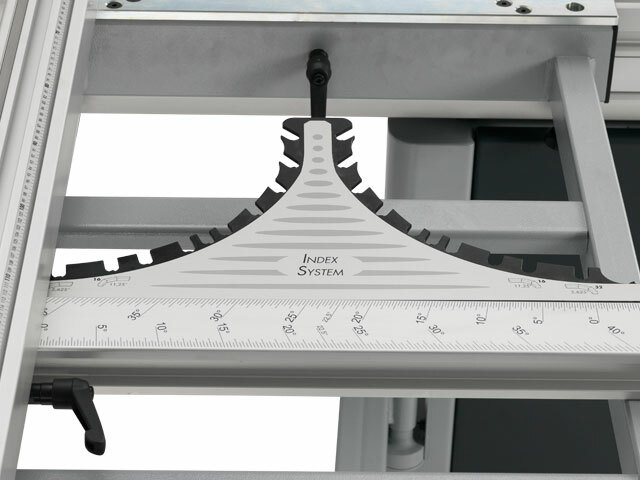 With the solid outrigger tables on both the Professional and S models the panel saws leave nothing to be desired.